Pakistan’s leader Shahid Abbasi will face the nation’s top court today on charges of corruption. 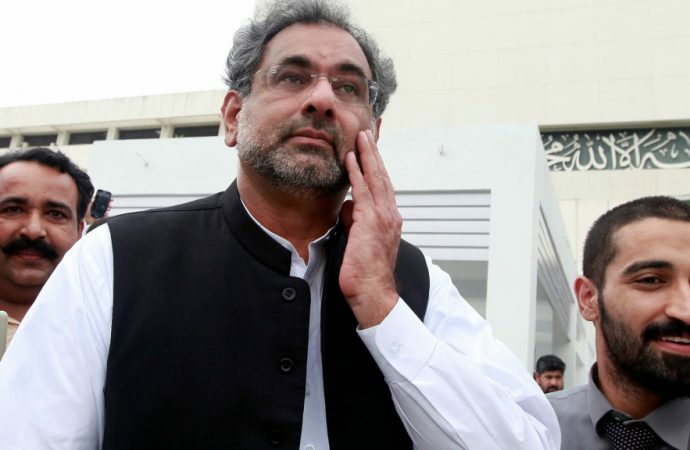 The case relates to the awarding of a contract worth $1.9 billion for the import and distribution of liquefied natural gas in 2015 when Abbasi was minister for petroleum and natural resources. The prosecution claims the current prime minister signed the contract without taking it to tender, at inflated prices, and made millions in kickbacks as a result. Today, the court will decide whether there is enough evidence to sustain the charges. Even if the case does go ahead, it is unlikely to shake Pakistan’s political order as Mr Abbasi’s ruling PML-N party has a comfortable majority in parliament. It has long been the governing party’s intention to install Shahbaz Sharif, brother of the ousted PM Nawaz Sharif, as its leader to contest elections—which are only six months away. 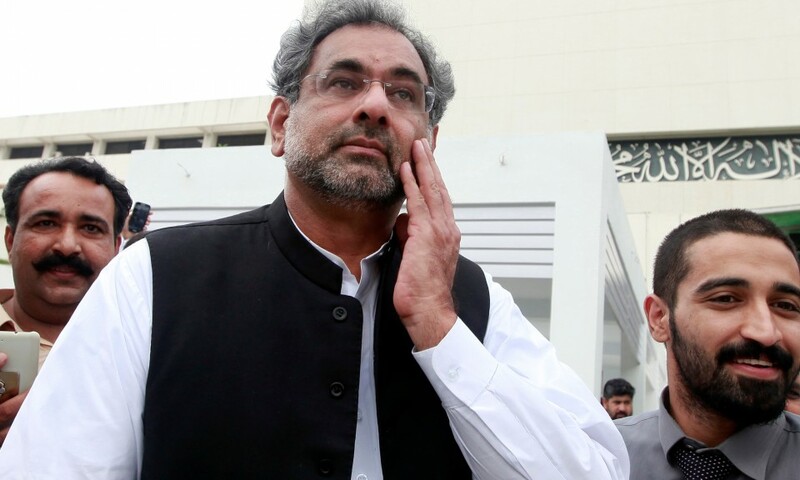 Given the frequency of these corruption cases in Pakistani politics, if Abbasi falls, the ruling party will likely go to the polls shaken but not stirred. They may well be rejuvenated with a new Sharif in charge. 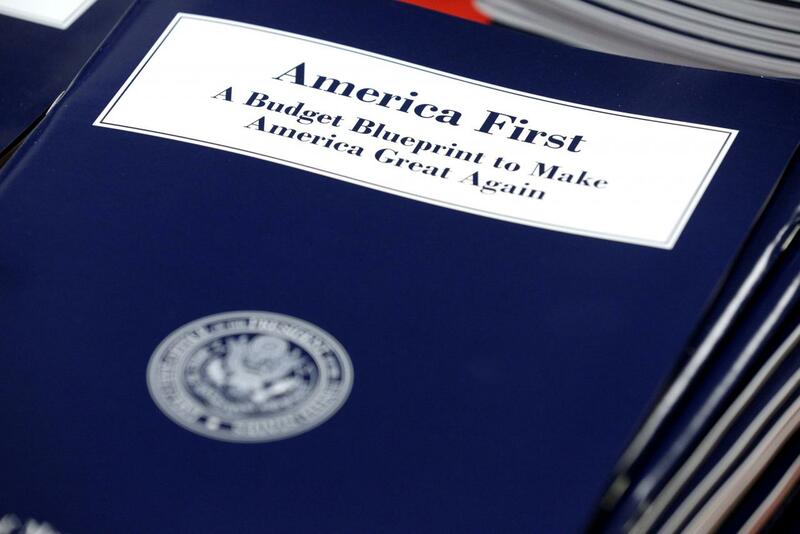 President Trump’s budget request will be released today after Congress’ approval of significant spending cap increases. 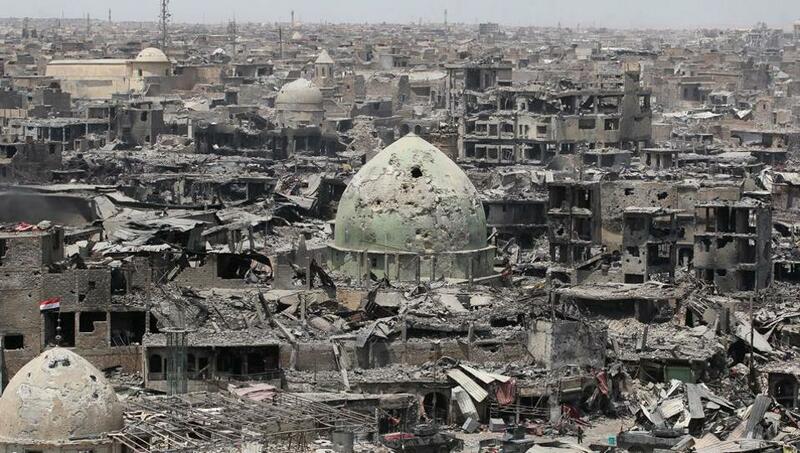 These include an additional $85 billion in military spending—primarily to send a message of strength—as well as $68 billion in spending on infrastructure, disaster relief and the opioid epidemic over the next two years. Coming on the heels of Friday’s brief government shutdown, the budget plan will take effect on October 1, the beginning of the next fiscal year. Congress’ budget committees will draft the final proposal in the next two months. and the Republican majority ensures Trump’s proposal will remain largely intact. Coupled with the Republican tax bill’s major corporate tax breaks, the US government’s deficit will surpass $1 trillion annually, meaning the treasury will have to borrow more. The Treasury’s borrowing to match the deficit, exacerbating fears of rising interest rates and inflation as a result. Expect interest rates to increase in the next fiscal year, and given last week’s market volatility due to interest rate fears, expect more of the same market behaviour in the coming year. 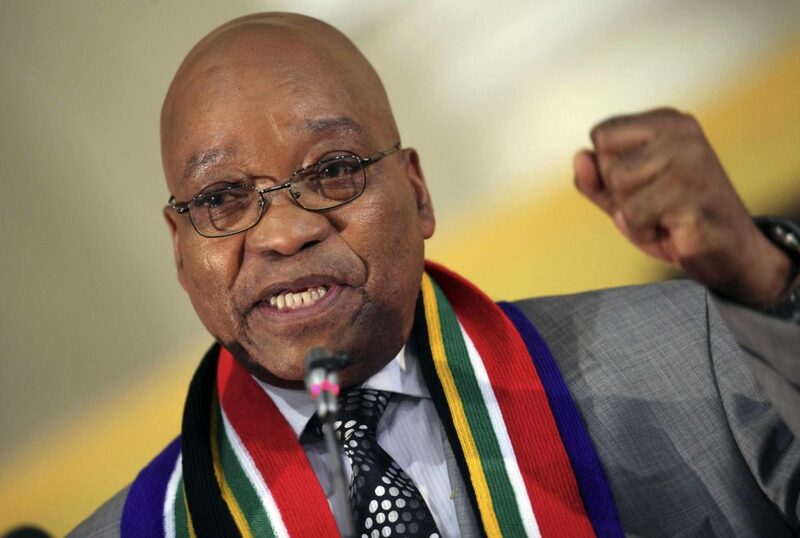 Today the executive body of South Africa’s ruling African National Congress (ANC) will convene to decide on whether to request the resignation of President Jacob Zuma. Despite this meeting’s being originally scheduled for last week, it was postponed when Zuma and his potential replacement ANC leader Cyril Ramaphosa entered into private “constructive discussions” on the transition of power. So far there have been no reports as to these talks’ success or failure. Over the years Zuma has weathered numerous charges of corruption that have tarnished both his popularity and the ANC’s. Although the party has led the country since the end of apartheid in 1994, public support has slid to all-time lows. Now, its leaders must choose to cut ties with the current president or wait until his term ends next year. Both decisions hold risk. Although Zuma’s presidency damages the party’s national image, ousting him may only deepen the growing ANC divisions. Regardless, today’s meeting is a sign of the end for Zuma, the next being a confidence vote on February 22.